A star-studded special celebrating the 50th anniversary of Mister Rogers’ Neighborhood will headline the March pledge period on PBS. 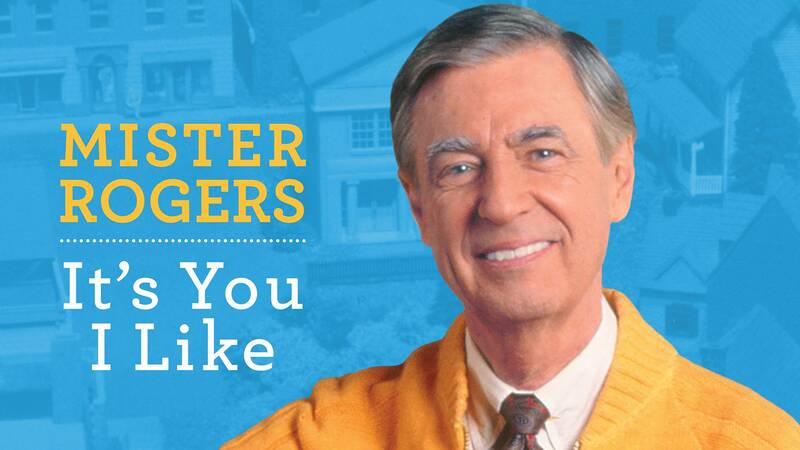 Mister Rogers: It’s You I Like premieres at 7 p.m. March 6 and will encore at 3 p.m. March 12. It will be available for online viewing on any PBS app beginning March 7. Michael Keaton, who worked as a stagehand and made appearances on the series in the 1970s, hosts the special. Judd Apatow, Joyce DiDonato, Whoopi Goldberg, Chris Kratt, John Lithgow, Yo-Yo Ma and son Nicholas Ma, Itzhak Perlman, Sarah Silverman, Esperanza Spalding and Caroll Spinney reveal their favorite memories from Mister Rogers’ Neighborhood, while Joe Negri (“Handyman Negri”), David Newell (“Mr. McFeely”) and Joanne Rogers, Fred’s widow, share their personal stories. and The Rolling Stones: Sticky Fingers at the Fonda Theater, a live performance of the entire iconic album, at 8 p.m. March 8 and 10 p.m. March 10. March pledge is an opportunity for viewers to join Panhandle PBS as a member, renew their existing membership or become a sustaining member. Support from viewers like you help us provide programming and events all year.